Whether you love or loathe team building activities, you can see the value in getting a working team together once in a while for a little bonding time, but as many of us may have already experienced, there are some very wrong ways to go about it! The worst case scenario is that people just feel embarrassed or humiliated by an activity and therefore go away feeling not only silly, but even professionally compromised – far from having bonded with the rest of their team. This could certainly be the case with physical activities, which may not be everyone’s forte. Although these sorts of things may breed team spirit, they can also breed feelings of inadequacy if competition is high. Therefore it’s best to set the level right for all individuals, planning activities which will promote team building in a way which doesn’t compromise anyone. No one likes to feel like they’re having ‘organised fun’ so be sure you aren’t forcing it or holding expectations of how much fun people really ‘should’ be having. However, this goes hand in hand with hosting a very well planned event that runs smoothly, great organisation and planning will help to create a relaxed mood amongst guests, rather than creating periods of flat time where nobody knows where to be or what to do – and the event planner is running around like a headless chicken, never a good look! The event should be as part of ongoing activities rather than a one off, otherwise all the positive gains made are likely to be lost when they should have been carried over and improved upon. It’s also not best to fuel any office feuds or bring up problems specifically at a team building event – the event has potential been sparked by such an issue. However, a successful team building day should help to resolve issues or tensions naturally, interlacing the fun with the more serious challenge of solving problems as teams spend time together in a relaxed, out of work space. That’s also why activities with very high stress or competition levels may not be the best options, as they don’t allow for a situation in which a team can relax and have a little fun. Overall, with just a little consideration of all the characters in your team, you’re unlikely to go far wrong in your planning as the whole aim is to get people thinking just a little about those around them. We run a whole range of fun chocolate making team building activities in London, ranging from luxurious chocolate cocktail making, to Apprentice-style chocolate making challenges with tasty MyChocolate prizes, all designed to get teams bonding as they work together to produce and decorate handmade chocolates. 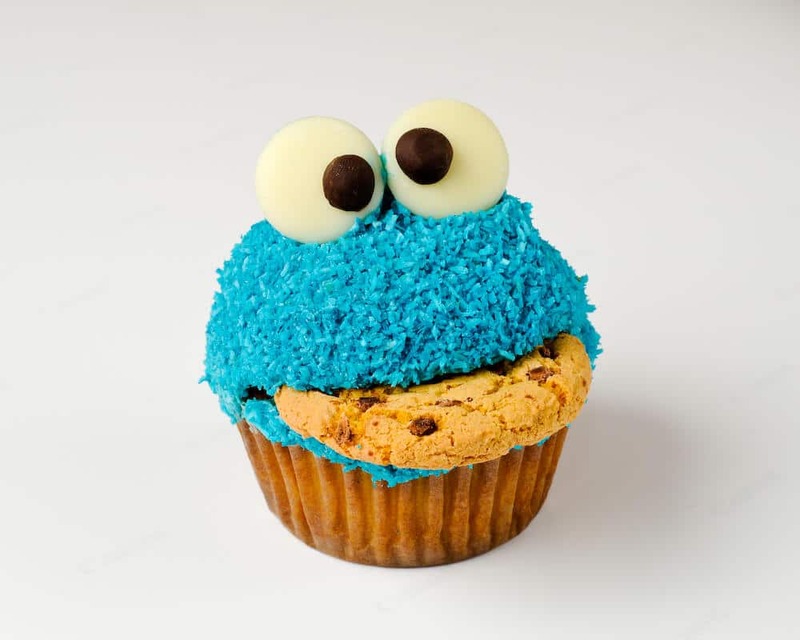 I came across this recipe a few weeks ago and I’m yet to find a more deliciously peculiar cupcake!